Frederik December 21, 2017 Comment? 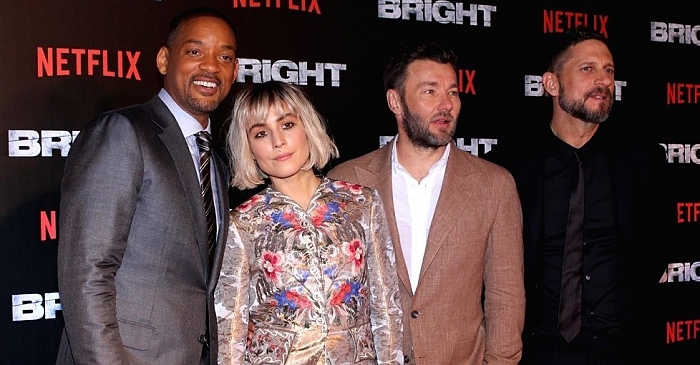 You can read more reviews on “Bright” over at Entertainment Weekly and make your own opinion tomorrow, when “Bright” releases on Netflix. 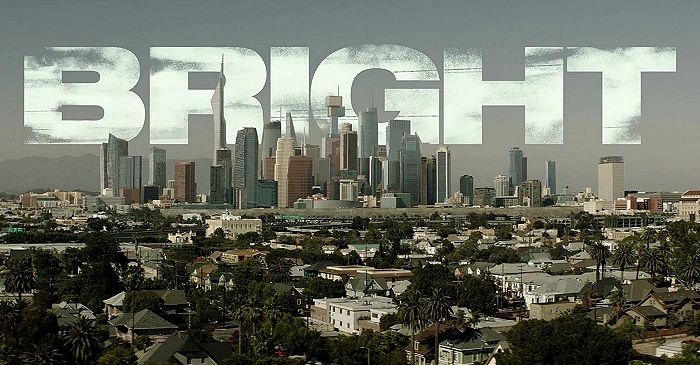 Lots of video clips from “Bright” and its promotion have been added to the video archive. 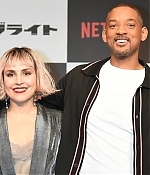 This week, the third and final trailer for the film has been released, featuring a couple more scenes with Noomi (in which she actually speaks :-) as well as a first promotional clip from a shootout with Will Smith. 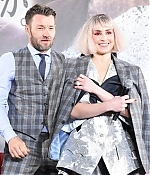 Then, there are clips from both the Los Angeles and London premiere of the film, the Los Angeles press conference and a new press junket with Edgar Ramirez and Lucy Fry. And if you haven’t watched her Conan appearance yet, be sure to re-visit it in the video archive as well. 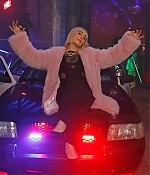 A full list of last added clips can be found below. 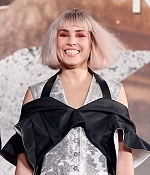 On Wednesday, Noomi and the cast and crew of “Bright” celebrated the film’s Los Angeles premiere. 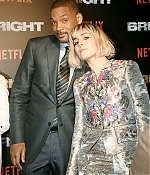 A press conference was held earlier that day and Entertainment Weekly has the scoop on this one: While promoting his latest film, Netflix’s Bright, at a press event in Beverly Hills, California, Will Smith went on a political tangent in which he addressed the state of the world, President Donald Trump (without saying his name), and what comes next. “This is the purge, right?” Smith asked the gathered crowd, according to IndieWire reporter Jenna Marotta — a day after controversial Republican Roy Moore lost the Senate special election in Alabama to Doug Jones. 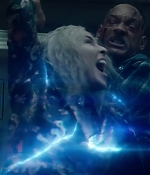 “This is the cleanse, this is what happens. 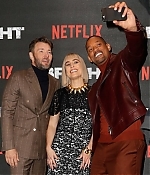 This is the natural reaction to the amount of light that came into the world when Barack Obama was the president.” Flanked by costar Joel Edgerton and director David Ayer, Smith went on to say, “We had to expect that [the pendulum] was going to go the other way,” in reference to Trump’s rise to political power. 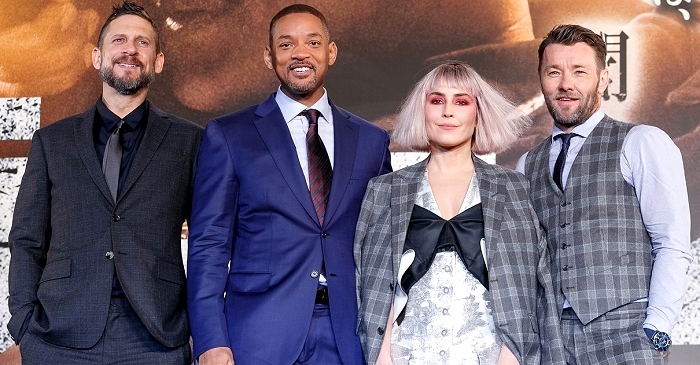 “As a cleanse — this is the darkness before the dawn.” Adding to the unexpected grandiosity of his words, Smith remarked, “I feel very, very strongly that we are shifting into what the next age of humanity is going to be right now. It’s just the s—t has to get stirred up, in a way. 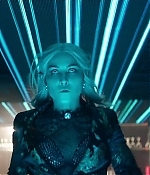 We’re seeing it all. … It’s going to be really interesting to see how humanity reacts to it, and it’s going to be a f—king mess. It’s going to be a mess, but it’s the mess in the cleanup. 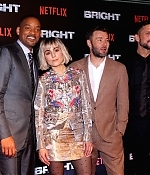 It’s the mess and the purge before that new, real light shows up.” It was definitely a stark aside from the subject of the press conference, which was Bright, a fantasy film about an LAPD officer (Smith) and his orc partner (Edgerton) getting involved in a skirmish over a magic wand. 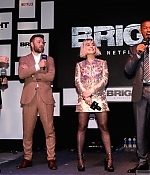 Penned by Max Landis, Bright also features Noomi Rapace as an elven fighter.